This talented female fronted band of brillient musicians have worked along side some of the best from Adele to Yoko Ono!!! 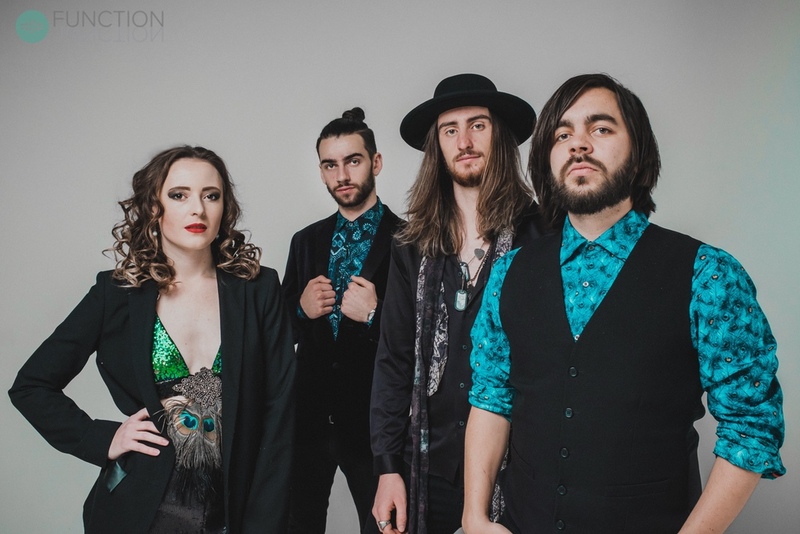 Electrifying 4 piece band playing a wide rang of party classics with energy and passion. Perfect for Weddings, parties or any occasion that warrants a packed dance floor! Sensational Sassy all girl band with non-stop song medleys, a slick, full sound and unrivaled vocal quality. 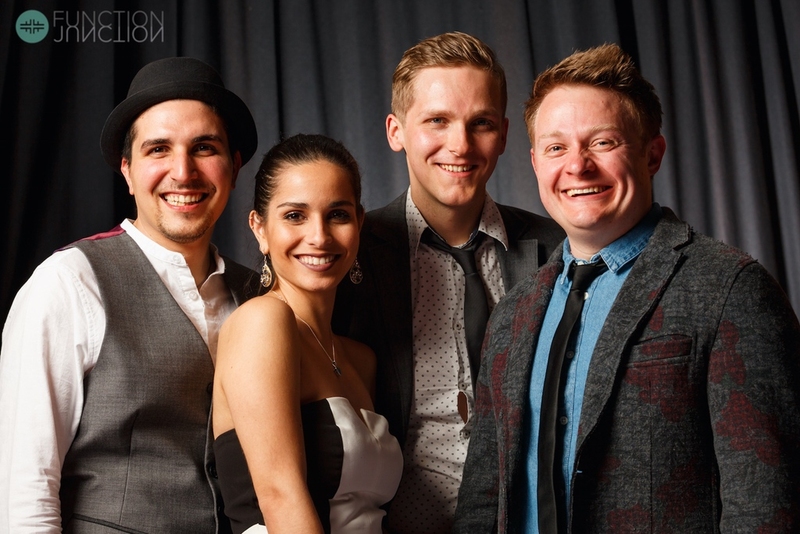 Stereo Beat are a new and exciting modern pop band and they’re quickly carving out a reputation as one of the most sought-after acts for both wedding and functions. 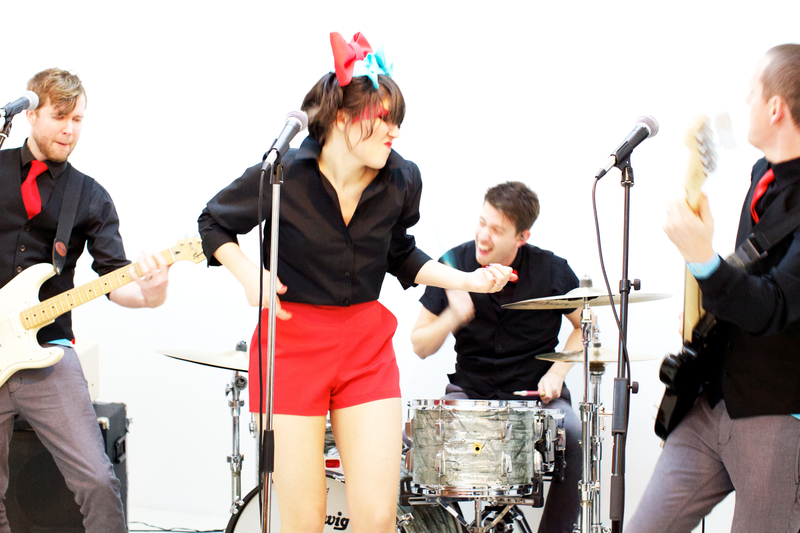 This class act is made up of dazzling disco diva lead vocals, sax, guitar, bass, drums, and keyboards. Velvet is sure to impress. 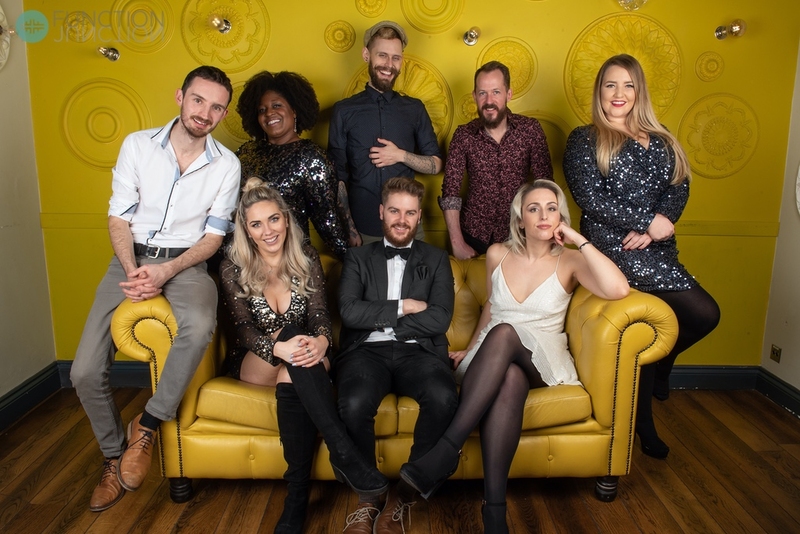 Treasure is a group of extremely talented musicians bringing the best pop, funk and soul party music to stages and dance floors up and down the UK. The Answers are the hottest band on the scene. If it's a world-class show you're after, this line-up of top UK professional musicians will not disappoint. 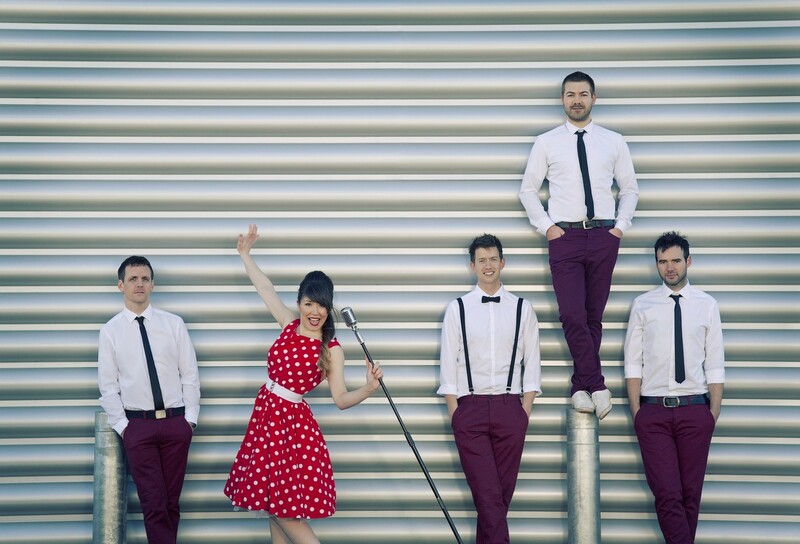 Brilliant 4 piece, female fronted party band playing 2 x 1 hour 3 x 40 minute sets of hits from the 50's to now! Book POP CANDi for a Corporate Event, Wedding or Party you will be left blown away by their exceptional quality performance, professionalism and integrity! 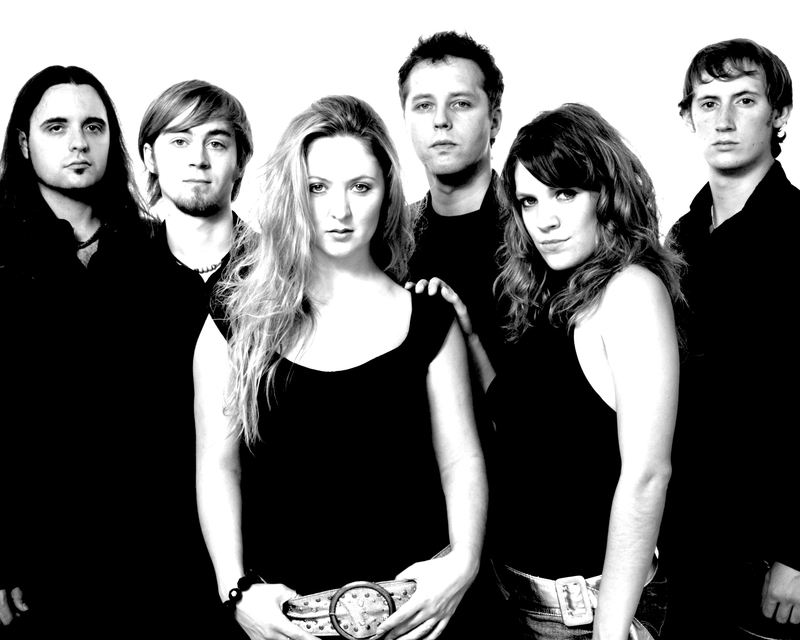 Exciting 5 or 7-piece with female lead vocals plus brass section option, 2x1 hour or 3x40 minute sets. 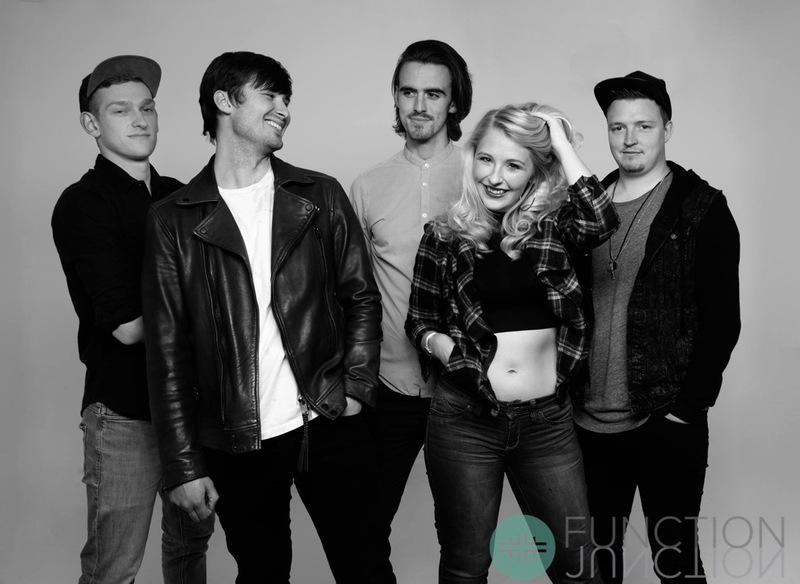 Young and talented 5 piece band covering the best in the latest chart hits and more 3 x 40 or 2 x 60 minute sets available. 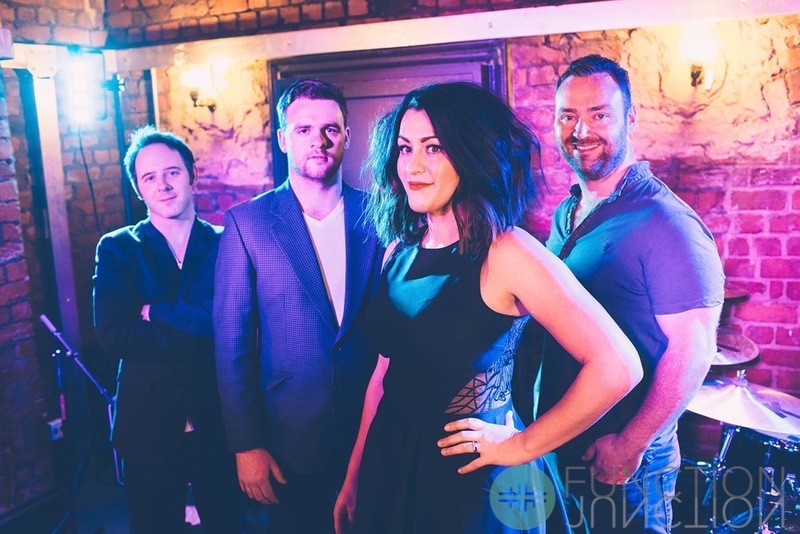 Super cool female fronted 4 to 6 piece band covering the greatest Pop, Rock, Indie, Soul and Dance songs from the 60s to now! 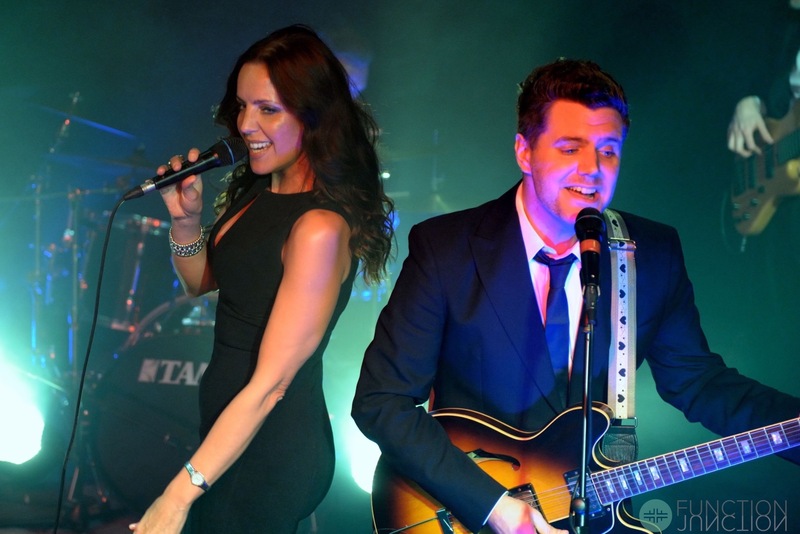 Energetic 4, 5 or 6 piece band covering the best dance, soul, rock and pop songs from the 60s to now! 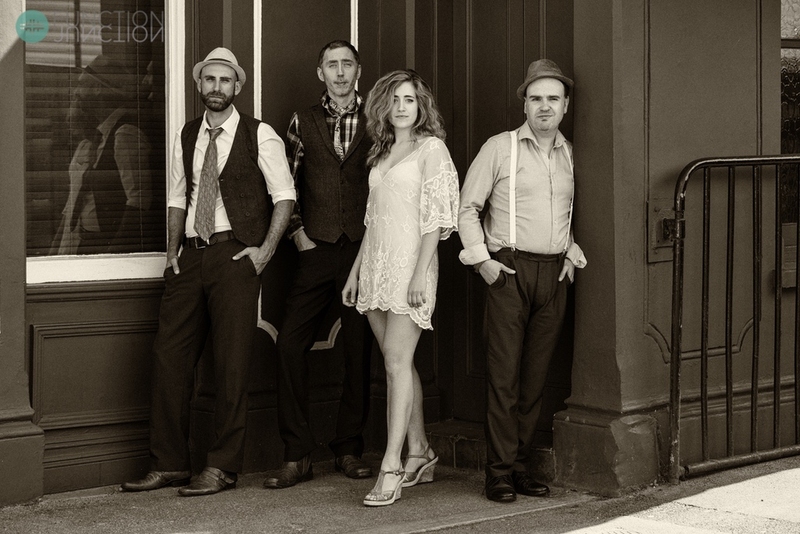 A highly versitle band able to play the best in Jazz , Swing, Soul, Funk, Blues and Pop!! They wouldn’t look out of place in a James Bond film! 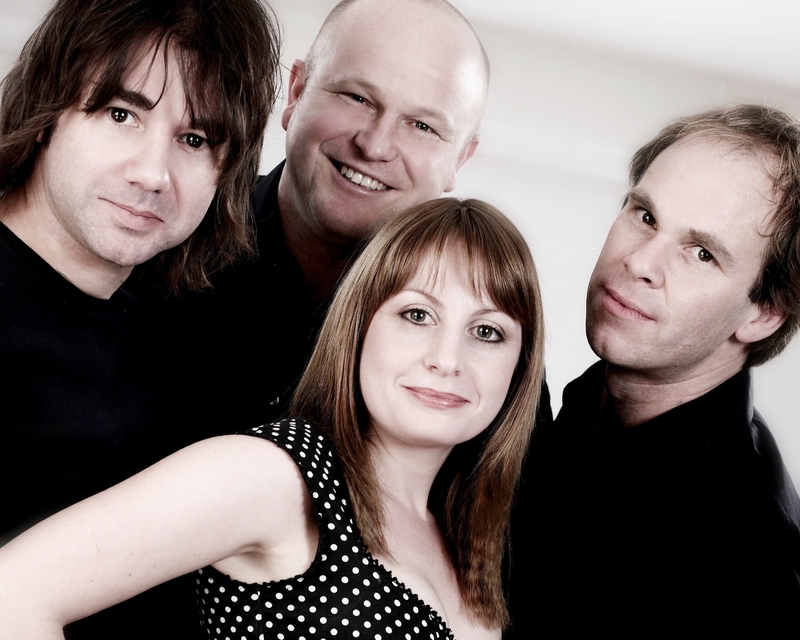 Fabulous pop rock band with fantastic vocals and musicianship, playing hits from The Kinks to Katy Perry and beyond!! 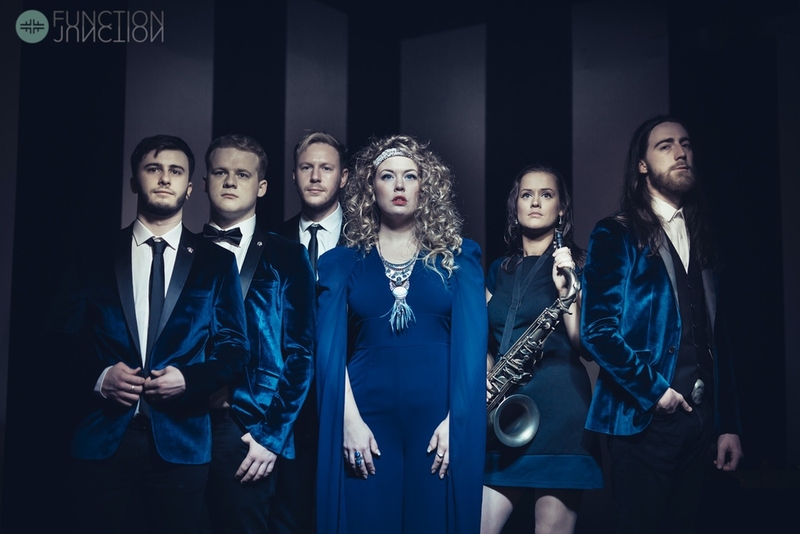 Fresh and funky five to eight-piece band filling dance floors up and down the country with classic funk, soul and disco! 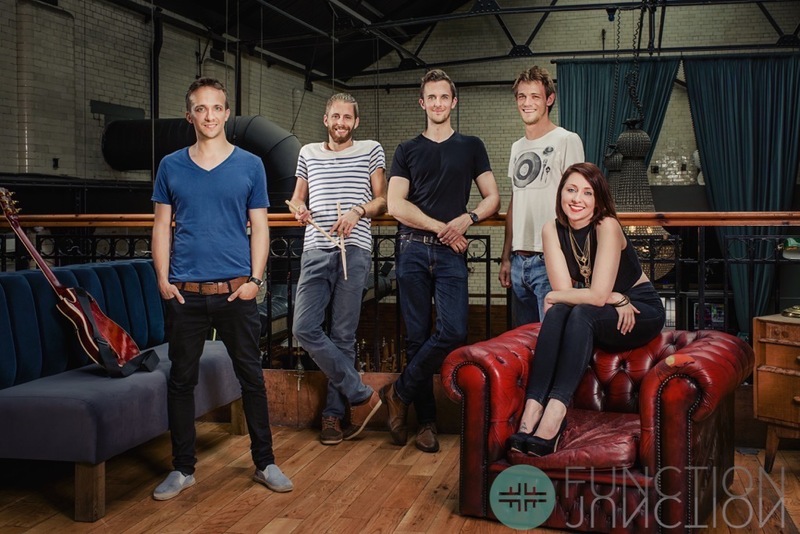 Four-piece band with outstanding lead girl singer and brilliant backing harmonies. 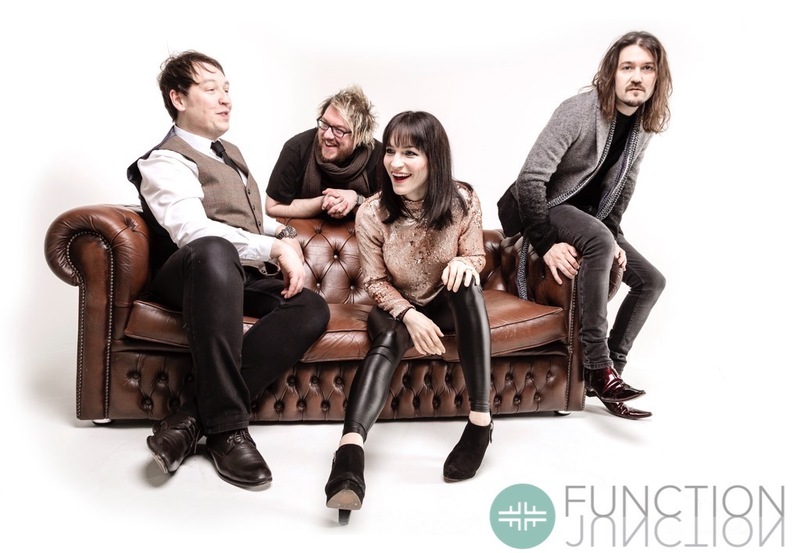 Wide range of rock and pop from this verstatile and extremely professional band. 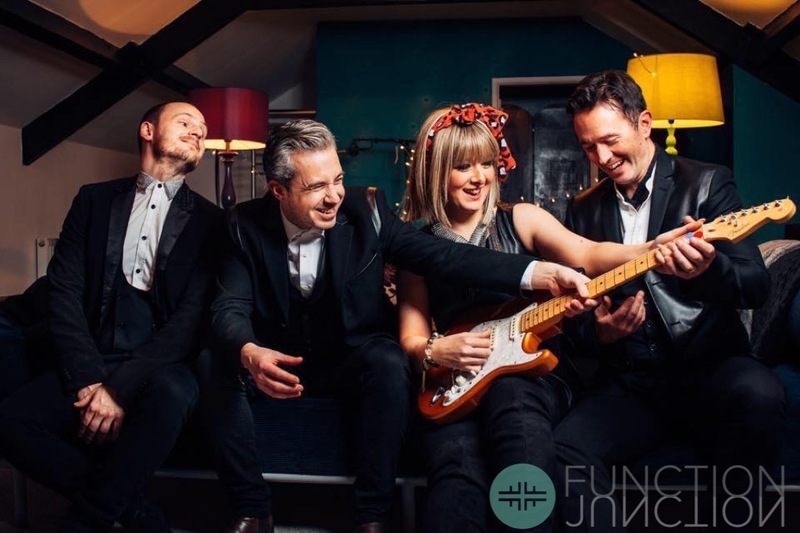 Funky, groovy, bubbly pop band, fizzing with energy, guaranteed to get young and old alike up on the dance floor!